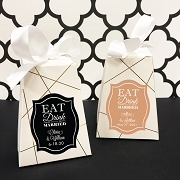 A perfect wine bottle stopper wedding favor leaf design for your autumn and fall themed wedding. 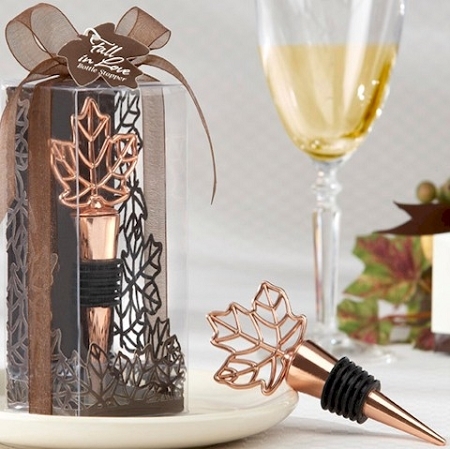 As visually stunning as a magnificent maple tree ablaze with autumn’s most vibrant colors - the Fall Leaf Bottle Stopper in Laser Cut Leaf Gift Box is a masterfully designed favor that says something unique about the person who thanks her guests with such a dramatically different gift. 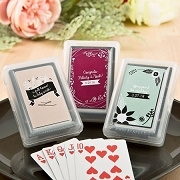 They are the perfect gift for my fall wedding.Order arrive fast...great service!